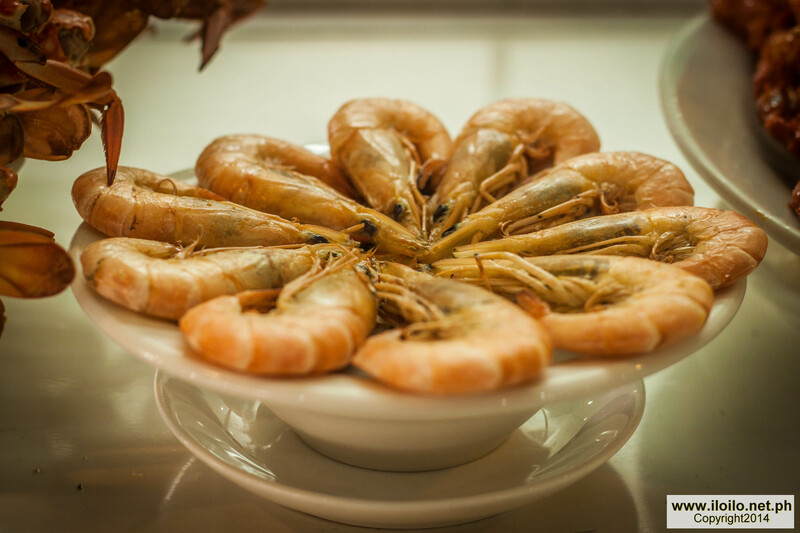 If you are into seafood and native Filipino cuisine, you should indulge yourself in one of Iloilo’s finest restaurants located along Villa Beach in Arevalo, Iloilo City. It is just a fifteen minute ride from the centre of the city. You can take a Villa jeepney or a cab. All the drivers know where Tatoy’s Manokan and Seafood Restaurant is. This famous restaurant is owned by Honorato Tiburan Espinosa, whose nickname is Tatoy, thus the name Tatoy’s. It was built in the 1970’s and was originally just a nipa shack with three tables. 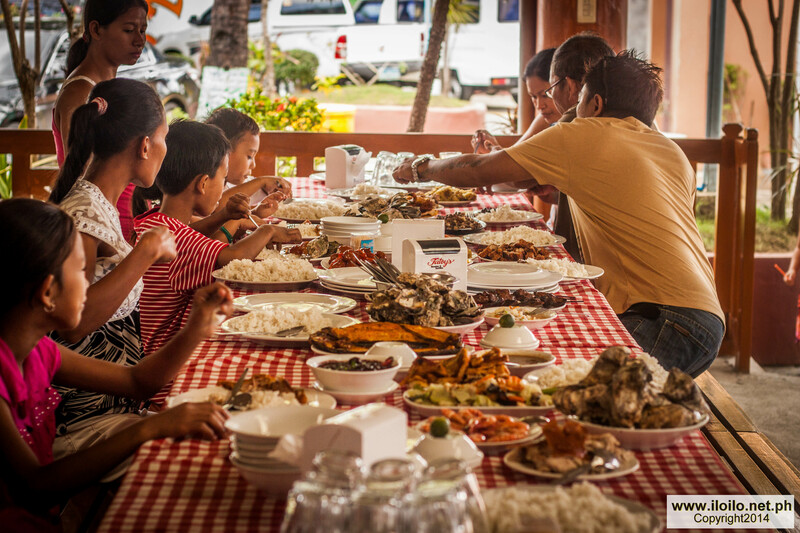 As a fisherman, Tatoy knew how to source out the freshest seafood, and coupled with his innate talent in cooking, he was able to come up with a variety of sumptuous dishes to choose from. In no time, word spread around Iloilo and the number of customers continued to swell. 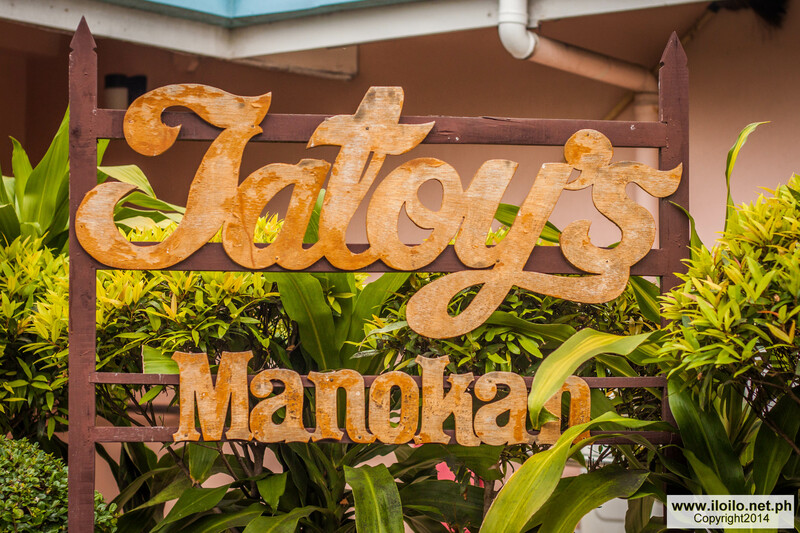 From one humble hut, Tatoy’s has now developed into well-respected and most visited eating place with more spacious venues to accommodate different personalities and various types of events. They have bigger huts facing the beach suited for groups of friends, co-workers or families who want to have their own privacy. It has a very relaxing serene ambiance- giving you a feeling that you have nothing else to worry about but on how to put all the scrumptious food inside your mouth. Across the street, they have an outdoor pavilion with a sand floor, making you feel at home, which is best for easy going people. For formal gatherings, or fine dining, they have an indoor dining room, and for bigger events such as debut and wedding receptions they have convention hall, called the Consejo Hall. 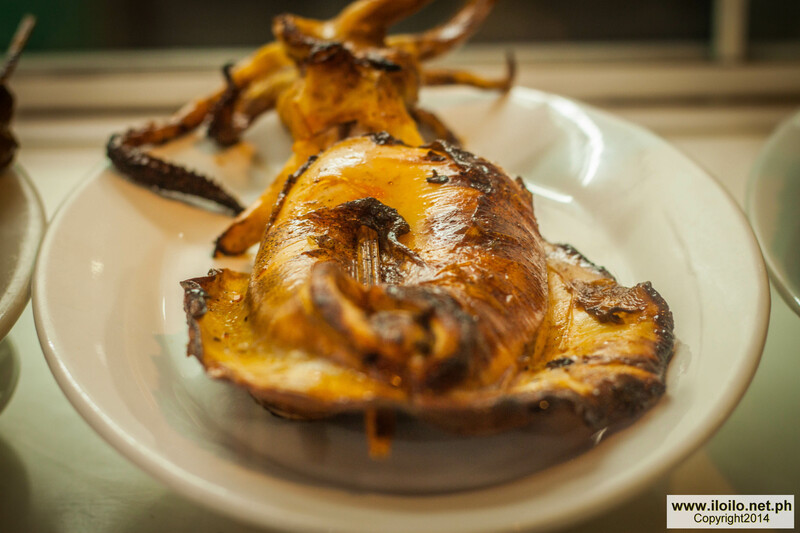 Tatoy’s is best known for its native lechon manok. Some might find it a bit pricy at P300.00, but all who have tasted would agree that it is worth it. Marinated in native vinegar and calamansi (Philippine lime), enriched with tamarind leaves and lemongrass as stuffing, and grilled with preciseness , Tatoy’s chicken, has it’s one of a kind rich, juicy and ingenious flavour needing no sauce at all – truly a chicken like no other. 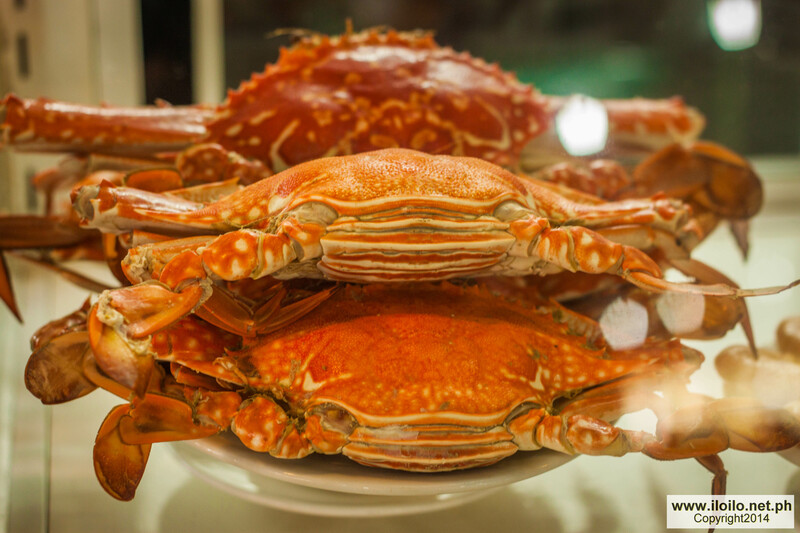 Aside from their specialty, Tatoy’s also offer a bountiful of tasty seafood dishes. 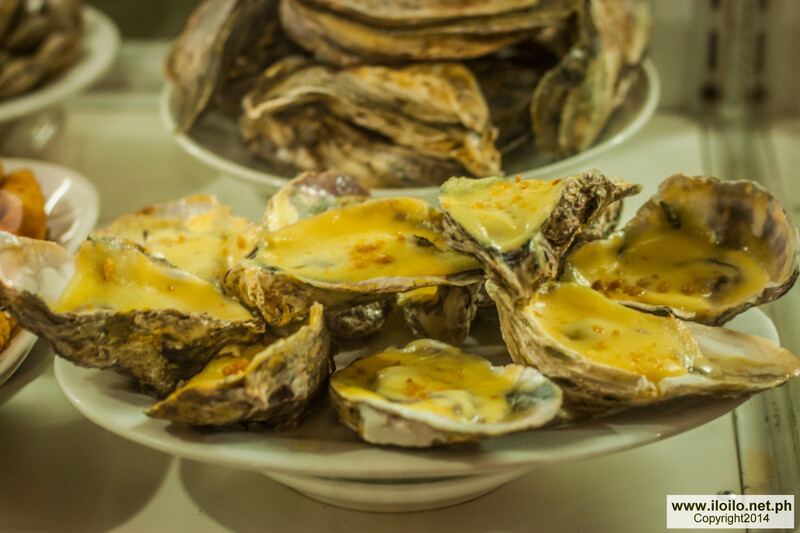 To mention a few favourites, they have scallops seasoned with calamansi, butter and garlic, grilled bangus (milkfish) which is served boneless and in a large size, fish soup, kinilaw and grilled stuffed squid. A variety of mouth-watering dishes are being displayed inside a clean glass-covered long table. 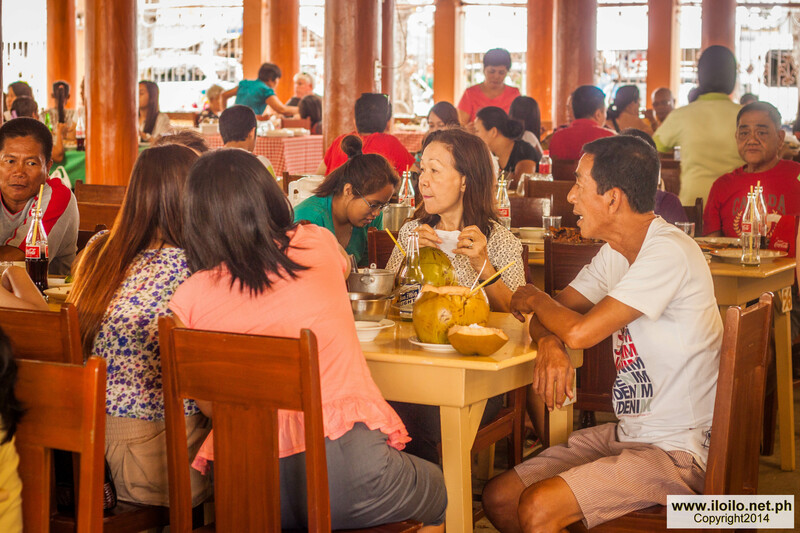 For their drinks, they offer the most refreshing sweet mango and buko(coconut) shakes, and fresh buko juice served in the coconut shell. Through the years, it has grown and has become a pride of the Ilonggos. Apart from their supreme menu, the food service crew are organized, prompt and very neat. All of their employees wear a clean uniform and the hair of ladies and tied in a bun, making the customers feel secured that their food is not only served delicious but clean. No wonder it has gained the high opinion of both locals and international tourists. If you happen to visit Iloilo, do not miss the opportunity to experience the best of Tatoy’s Manokan and Seafood.